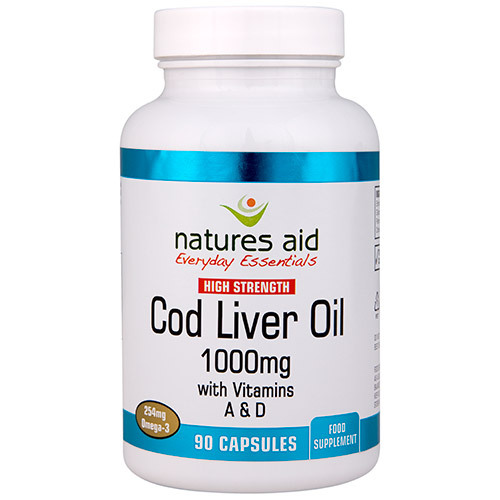 Pure Cod Liver Oil, Gelatin, Glycerine, Vitamin A Palmitate, Vitamin D3 Prep (Cholecalciferol in vegetable oil). 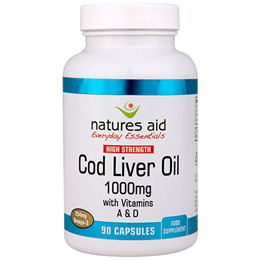 Below are reviews of Natures Aid Cod Liver Oil - 90 x 1000mg Capsules by bodykind customers. If you have tried this product we'd love to hear what you think so please leave a review.